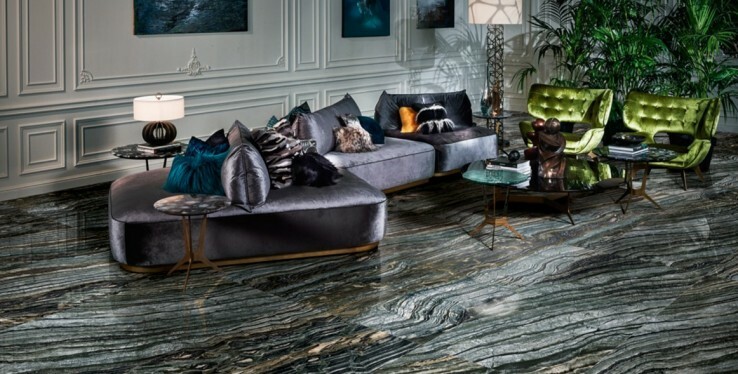 We're excited to announce that we now stock the Roberto Cavalli's Home Luxury Tile collection and are the only stockist in the North! Roberto Cavalli is a high-end Italian designer, known for exotic prints and luxury products. This brand has a love of patterns and design flair, which is evident within this range, perfect for creating a unique feel in your home. If you’re looking at tiling any part of your home this summer, from your bathroom to your patio, then you’ll need to know the hottest trends available. To help find the tiles to suit you we’ve compiled a list of all the new trends for summer 2018. 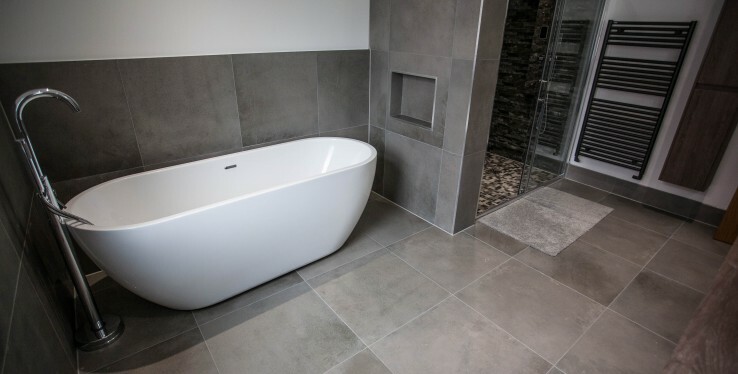 ​Mr Naseem enlisted the help of Real Stone & Tile to transform several bathrooms in his newly built, family home. The property, based on Hale Road in Hale Barns has a large master en suite featuring a walk in shower, his and hers sinks and stunning bath.